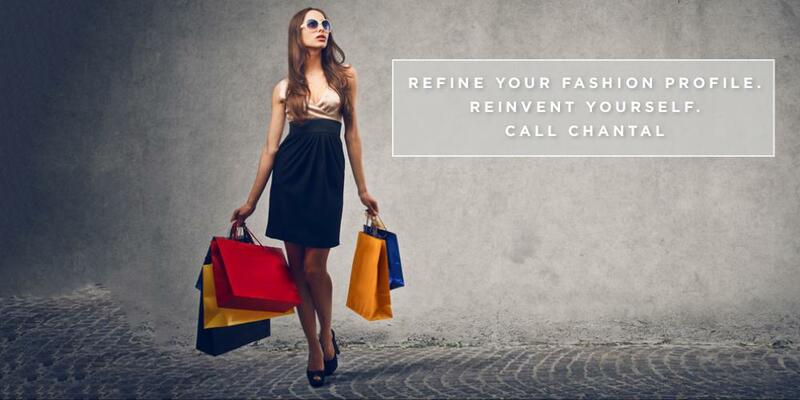 Could you benefit from a self-image makeover starting with your wardrobe? Do you feel like your life isn’t quite what you want it to be? Are you alarmed by your reflection in the mirror? Have you noticed that people don’t treat you the way you want to be treated? Do the things you wear feel kind of “blah”? Do you have the sneaking suspicion you’re settling for less? If you answered yes to any of these questions, a self –image makeover is exactly what you need! In this session you learn to re-create a look with the pieces you love, adding imagination, creativity and accessories. We will identify the best shape and style for your body type, so that you make the right choices when shopping. A wardrobe detox is fun and transformative and gives you the chance to start fresh with a new energy to match your new look. I have been delighted to get such positive feedback from customers following their wardrobe overhaul. How to wear an outfit is something many of us don’t know how to do. We tend to put it on rather than style it up. 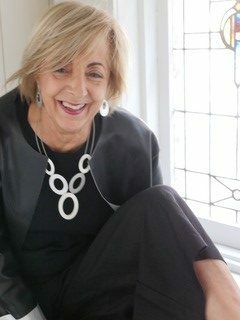 Chantal shows clients how to cuff sleeves, wear a coat or dress, doing up buttons or undoing them, wearing belts and jewellery, layering and draping. Could I have done it all by my self? No! Chantal helped me decide which pieces I will keep and gave advice on how to put it together. Revamped my old favourites, and inspired me to be more daring. I love the new me, I feel years younger. 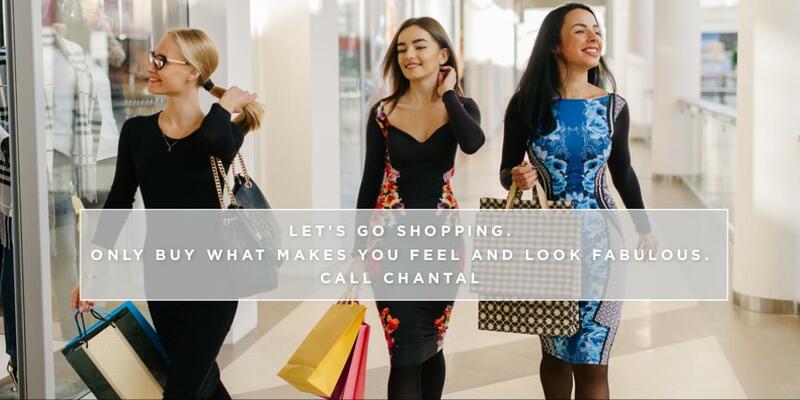 Chantal help[ed] me to connect with my clothes, she inspire me to define my style and simplify my choices. My wardrobe now is a very interesting place to go! I feel confident and beautiful. 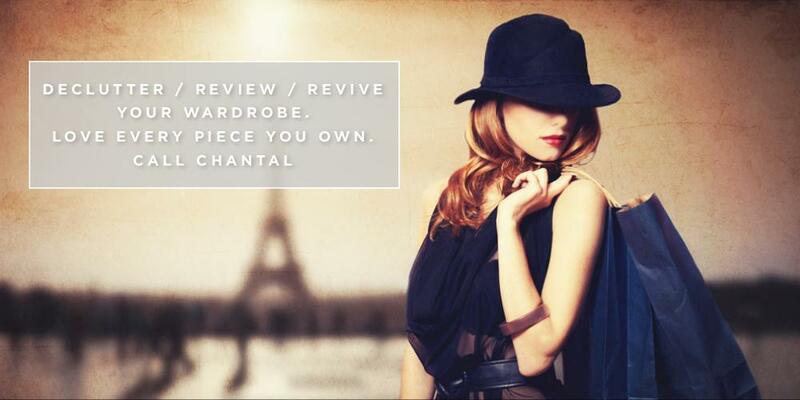 “Chantal is an incredible stylist and has dressed me for red carpet and social events . I certainly miss the regular contact with my valued friends and customers, the great conversations, laughs and sharing of experiences. Since then It has been wonderful seeing many of you in your homes for “Wardrobe Makeovers” and on our “Shopping Adventures”.